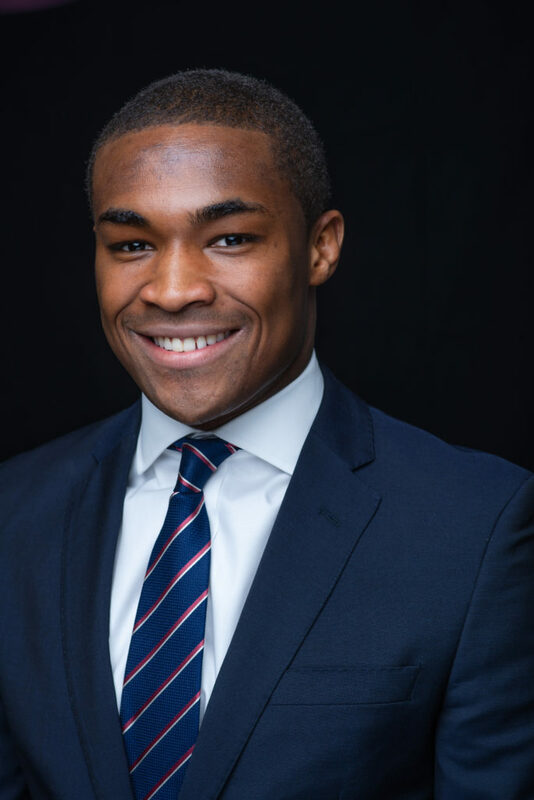 Charles Ashie joins Aspiring Solicitors as our Universities Officer. He is a future trainee at Dechert LLP. He studied Law with Politics at the University of Hull and is currently undertaking an LLM in Innovation, Technology and the Law at the University of Edinburgh. Having attended a Non-Russell group university and seeing the average requirements for law firms, he is aware of the hesitation when considering a career in law. As someone of Ghanaian descent, seeing consistently low statistics of Black, Asian and minority ethnics in the legal profession can add to the feeling of not understanding why the legal profession does not reflect the diversity of our population.